Like an episode of the TV show Damages (that tantalisingly shows us the end of the story at the beginning), the cracking prologue of The House gives us a little hint of what we're in for: a knife, a lot of a blood and the fear that something has gone terribly wrong. The next chapters are almost the personal journals of Jack and Sydney describing what leads up to the bloody knife incident. It reminded me a bit of The Blair Witch Project as you know something terrible has happened but you must unravel the thread and start at the beginning to find out the whole story. 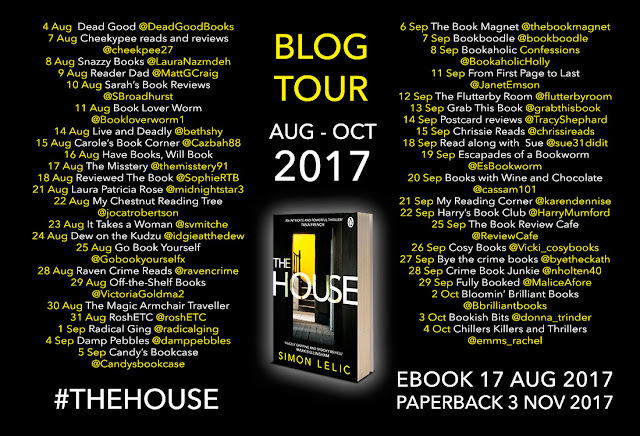 Jack and Syd are house hunting in London but with a tight budget they are not confident that they will find their dream house. When a house comes on the market, they join the queue of prospective buyers and put in the best offer they can afford for not just the house but all of its weird and wonderful contents. They are shocked when their offer is accepted and the house is theirs. They never quite settle in due to strange noises and unusual smells and, with both parties keeping their unease a secret from the other, it isn't long before cracks start to show in their relationship. 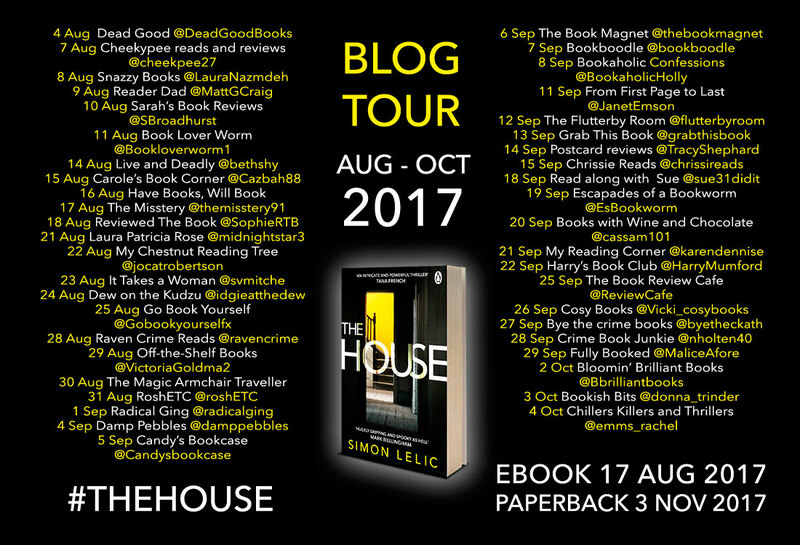 One good thing comes out of their move to this house as Syd is drawn to a young girl who lives behind them, 13 year old Elsie. The pair strike up an unlikely friendship as they perhaps have more in common than they first realise. My heart went out to Elsie, as she hurtled towards the dark and dismal depths of despair and I really did hope that Syd was her light at the end of the tunnel. With jaw-dropping cliffhangers at the end of almost every chapter, this is a book that you will not be able to put down. 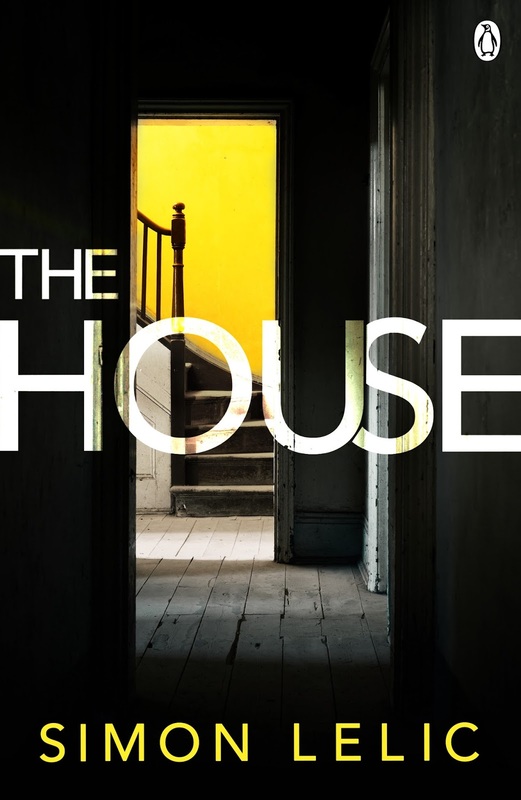 It didn't quite go in the direction that I expected as it started out quite creepy: I think I was expecting 'The House' to play a bigger part, although it does play a key role in the story. It is so fast-paced that you should prepare your eyes for a good workout because you will speed read your way through The House in no time at all.